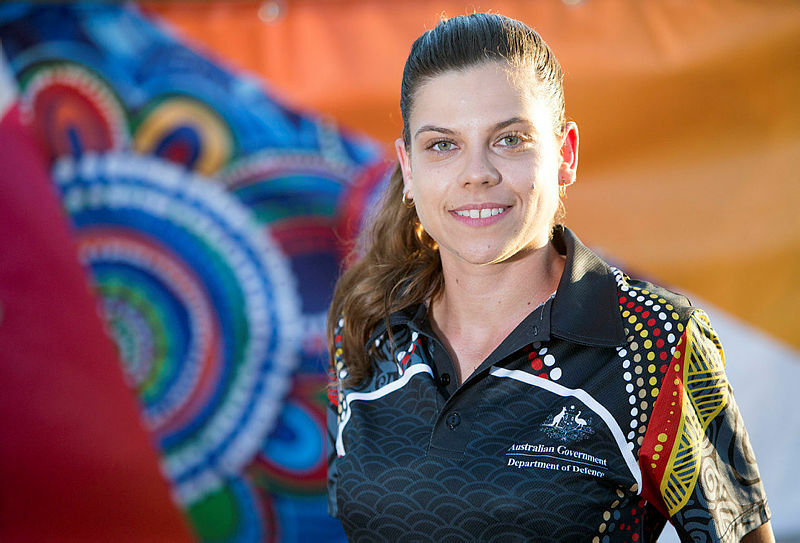 We have exciting opportunities for Aboriginal and Torres Strait Islander people in a range of technical, research and administrative roles. From work experience and apprenticeships, to cadetships and post-graduate research programs, you will find a rewarding science and technology job fit for you. DST Cadetship program - an entry-level employment pathway for high performing undergraduate students currently studying a relevant STEM degree. Summer Vacation Placement Program - a 12-week paid program for high-performing undergraduate STEM students. Industry Placement Program - provides those students who are required to complete a compulsory industry placement component as part of their degree with an opportunity for a work placement of up to 12 months with the DST. Defence TAFE Employment Scheme – provides employment opportunities for students studying engineering or logistics at TAFE. If you're an Indigenous student or STEM professional, or you would like more information about working at DST contact the Indigenous Engagement Team. To learn more about DST's work in diversity and inclusion, including Indigenous engagement and outreach, please visit the Equity, diversity and inclusion at DST page.